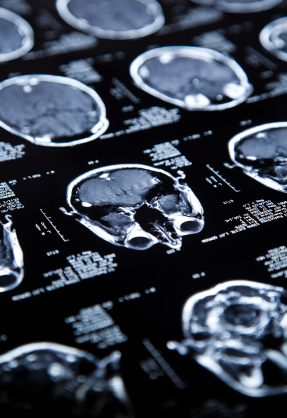 A Traumatic Brain Injury can occur from the simplest of things, even just a small knock to the head. We would hazard a guess that most people reading this post have at some point in their life had a knock to the head and never really gave it a second thought. That would be classed as a mild injury. A severe traumatic brain injury (as the name suggests) is a lot more serious, but still may not have life changing repercussions. A term more associated perhaps with TV viewers, but even injuries have a demographic. A TBI is more likely to be suffered as a young male, this has been mainly put down to them participating in physical sports. Of course, being an elderly female is no guarantee of immunity, but there is certainly less risk. Listing every single symptom of a brain injury would see us quickly run out of room, but some of the most common ones are amnesia, reduced awareness or coma. A TBI can also have an effect on a personality, it has been known for someone to have a completely changed personality due to suffering a TBI. Due to the very nature of the injury, treatments can be wide ranging and virtually unique in some cases. Due to the brilliant and complex nature of the brain, no two injuries are the same, even if they have been caused by the same thing, that is why diagnosis and prognosis can be very difficult. If you or someone you know has been diagnosed with a traumatic brain injury, getting help and support is vital, both to the sufferer and the carer. You should never underestimate the task ahead. Joining TryMunity will give you access to many other people that are going through similar, they are all there to both give and receive help & support. Join us today.